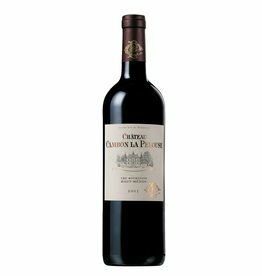 Chateau Belle-Vue is a direct neighbor of the Margaux Cru Classé Chateau Giscours and therefore blessed with a terrific terroir. 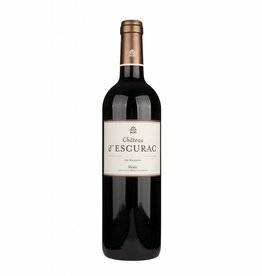 15.5 hectares are planted with 50% Cabernet Sauvignon, 30% Merlot and an unusually high percentage of Petit Verdot (20%), a characterful grape that is probably the future in times of climate change. 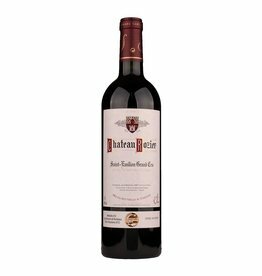 Belle-Vue is an elegant Haut-Médoc with Margaux finesse, the wine is playful and rich in extract at the same time and does not need a long maturing time in the bottle to bring joy to the connoisseur. You just have to love it, especially from a year as outstanding as 2016.